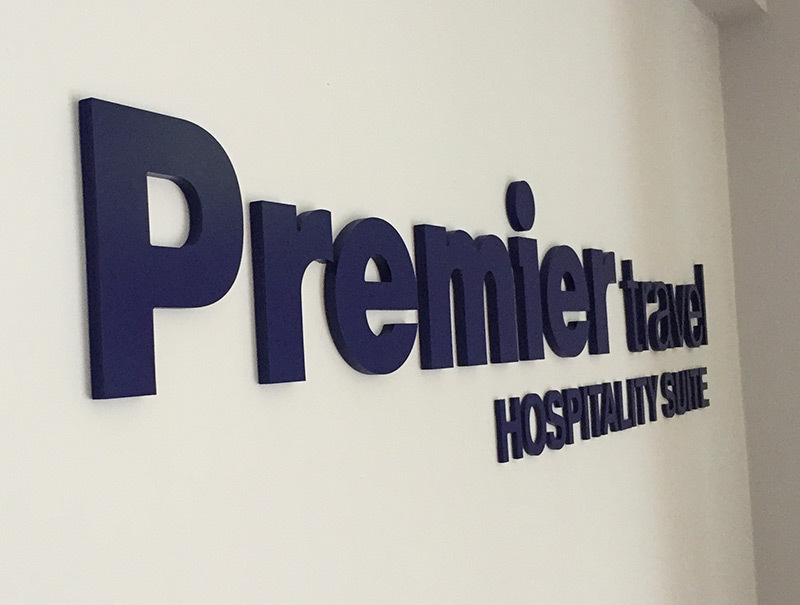 Create the right impression with the high quality, durable and affordable interior signs from Create Signs Ltd. Whether highlighting a promotion, or simply functional and informative, your signs should never simply direct your customers; they should also build brand awareness and reflect your business in a positive light. Simply put, the power of professional signage should never be underestimated. We will visit you on-site to discuss your brief, offer advice and provide inspiration. We can also point out any potential challenges that you may not have considered and ways they can be overcome. A template will then be created to ensure that you are happy with your chosen sign, before the final product is manufactured, delivered and installed by one of our experienced fitters.